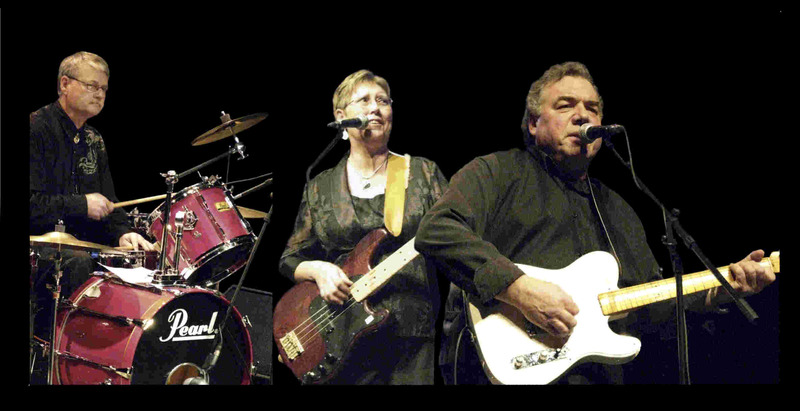 Northern Saskatchewan’s In With the Old seamlessly combine raw talent and prairie camaraderie with a passion and respect for the music from the past. 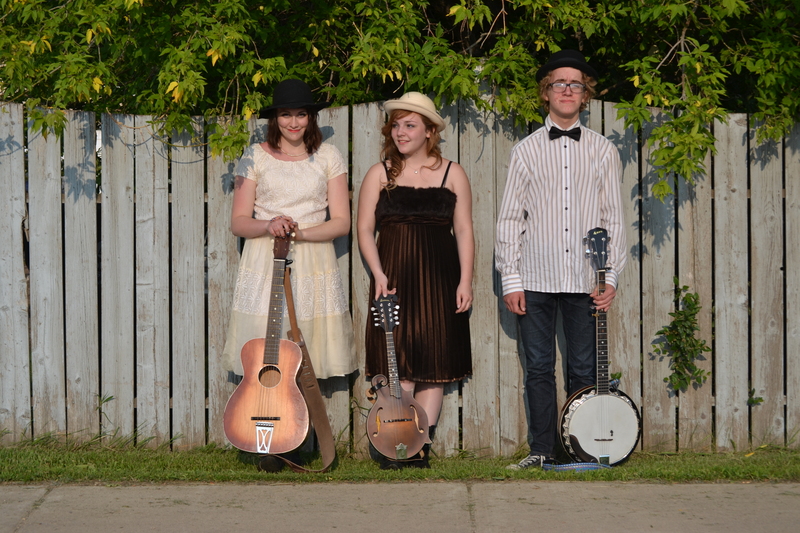 Young and dedicated, they take a unique approach to memorable old tyme music through gifted harmonies and infectious songwriting all told through a small town perspective. 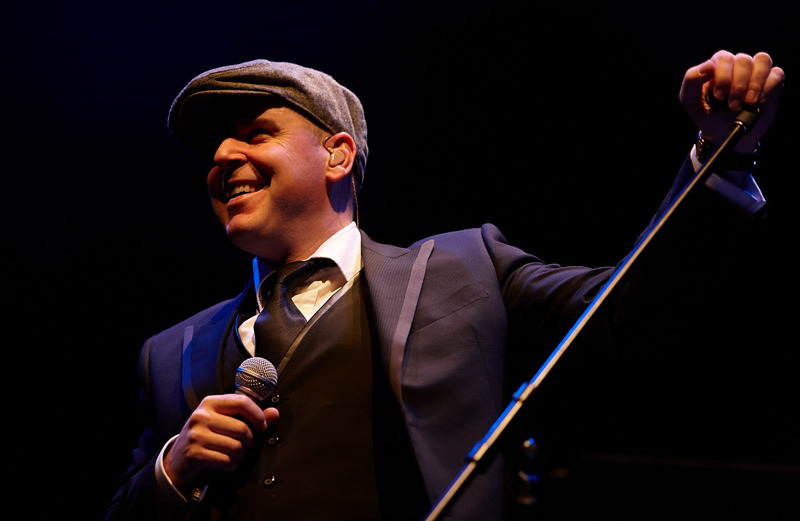 A Multicultural Performance not to be missed! 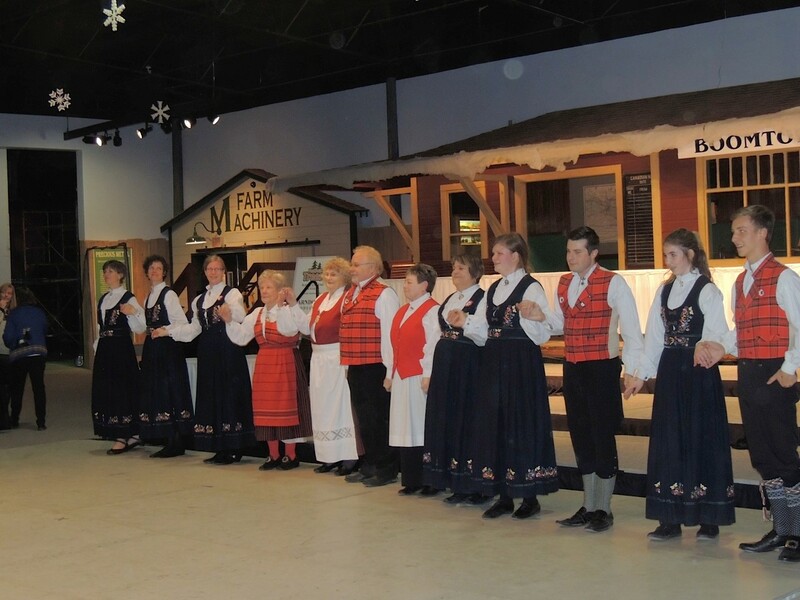 The Norwegian Cultural Dancers, the German Junior Folk Dancers, and the Saskatoon International Folkdance Club will perform at this year’s Heritage Festival of Saskatoon. The Saskatoon Norwegian school dancers have performed in and around Saskatoon for the past 30 years. It began with a children’s group and now this is the 3rd consecutive year of the adult folkdance group. 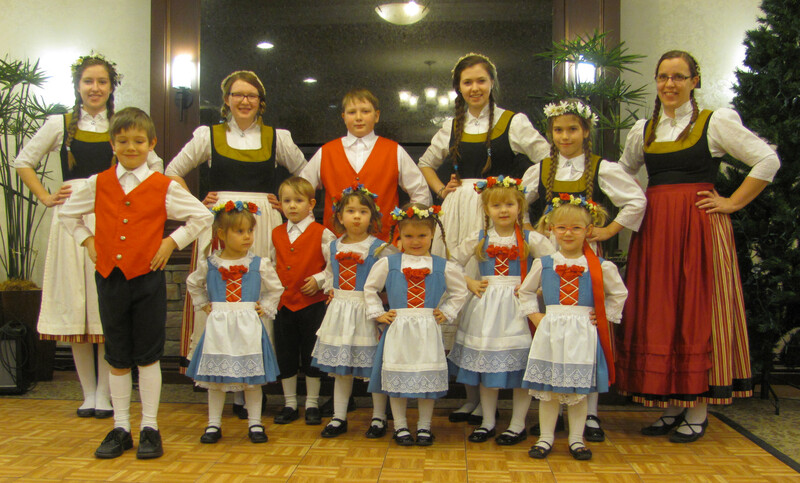 The German Junior Folk Dancers are celebrating their 17th anniversary as an independent Folkdance group in Saskatoon this year. Colorful and lively, their dancers perform throughout the province and have become a tradition at many old and new multicultural festivals. The costumes the dancers are wearing represent heritage dress from the north and north-central areas of Germany, with the headdress being a significant part of it. Young girls usually wear flowers in their hair, with the long ribbons attached, while the married women would make their own special cap, depending on the tradition of where they live. Instructor Amanda is wearing a gold cap fashioned after the style in the northern Mecklenburg area. Dancers range in age from 3 to 16 and are excited to be a part of this year’s Heritage Festival. The Saskatoon International Folkdance Club focuses on teaching and dancing a variety of folk dances for enjoyment and recreation in a casual atmosphere. The Club, located at the Albert Community Center, meets weekly and welcomes new members throughout the year. Along with good physical exercise, folk dancing also provides cultural enrichment which helps us to appreciate the heritage of our ancestors. You are invited to discover the world, communing through the common language of dance.